The 10 Shows of 2017 List. 2017 has been an incredible year for Theatre. Whether that's on the stage in London's West End or heading to various venues across the UK, it's been hard to create my 10 shows of 2018. I've managed to review quite the variety of shows this year, even managing to see more plays in 2017 than I did in 2016. Last year I created My 10 Shows of 2016 List and so now that 2018 is nearly upon us I wanted to create a list again. This is in no particular but just the shows I have absolutely loved this year. I can't wait to enjoy a couple of weeks off to enjoy the festive period and get stuck into reviewing more fabulous productions in 2018. 01. Sunset Boulevard UK Tour. Sunset Boulevard is an iconic snapshot in movie history portrayed in a gorgeous new touring production. Ria Jones and Danny Mac are the dream duo for this show, it's gorgeous. The production will begin it's 2018 leg of its tour on 9 January at the Bristol Hippodrome. 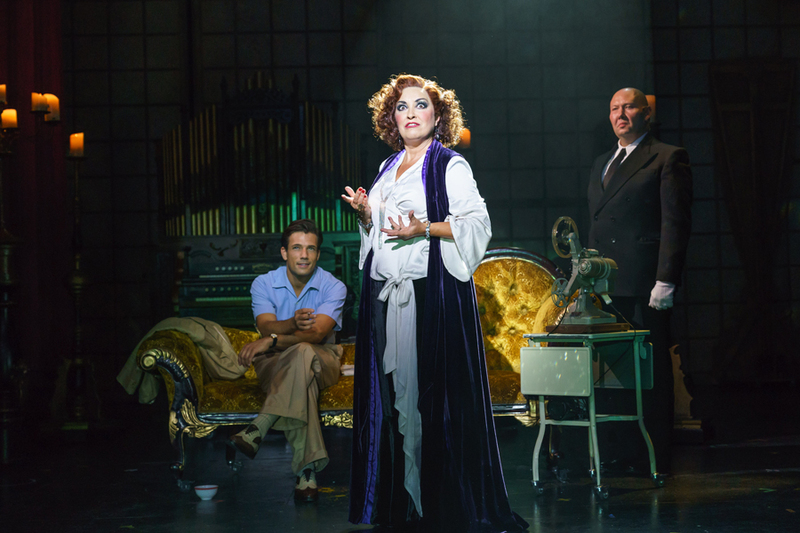 Read my Sunset Boulevard UK Tour Review. 02. Funny Girl UK TOUR. Natasha J Barnes gave an unforgettable performance in the UK Tour of Funny Girl, actually still not over her incredible rendition of Rain On My Parade. Despite the little knowledge I had on the production it was definitely up there as one of my favourites. Read my Funny Girl UK Tour Review. Easily one of the most incredible West End productions I managed to see this year. Unfortunately I only managed two trips down to London in 2017 but one of wish was unforgettable. The casting for Dreamgirls is well polished, particularly Amber Riley who was the perfect casting for Effie. Her rendition of And I Am Telling You I'm Not Going is the most beautiful song ever and still gives me goosebumps. 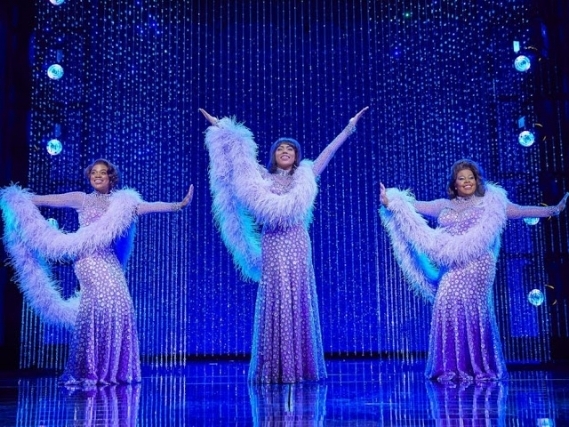 Read my 10 Thoughts Whilst Watching Dreamgirls. 04. RENT The Musical UK Tour. Rent is hands down my ultimate favourite musical so obviously it was high on my Theatre bucket list when I heard it was touring during 2017. The production was nothing short of everything I expected and more. Layton Williams did not disappoint in his take on the very flamboyant but strong individual that Angel is. Lee Proud's choreography for La Vie Boheme was incredible. 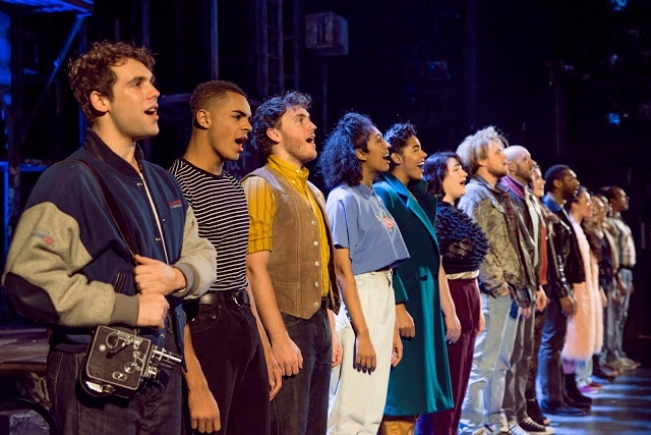 Read my Rent The Musical UK Tour Review. 05. Billy Elliot The Musical UK Tour. I completely fell in love with Billy Elliot The Musical in 2017. A stunning production which combines political reference as well as the clear message that it's important to follow your dreams. With stunning choreography, an important reference to history but also a real heart at the centre that pulls at your attention. I haven't stopped listening to the soundtrack repeatedly since. 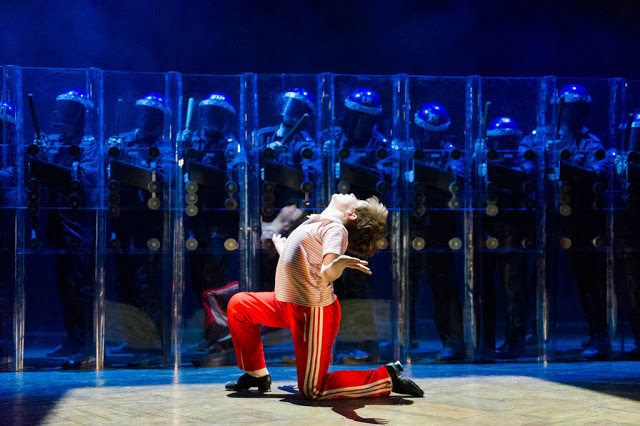 Read my Billy Elliot The Musical UK Tour Review. 06. COAL, Gary Clarke Dance Company. The 80 minute production, Gary's choreography is flawless, perfectly executed and full of energy from beginning to end. Gary Clarke's piece COAL serves as an important reminder of this industry, keeping the memory of it very much alive. The movement repertoire in this production was flawless. 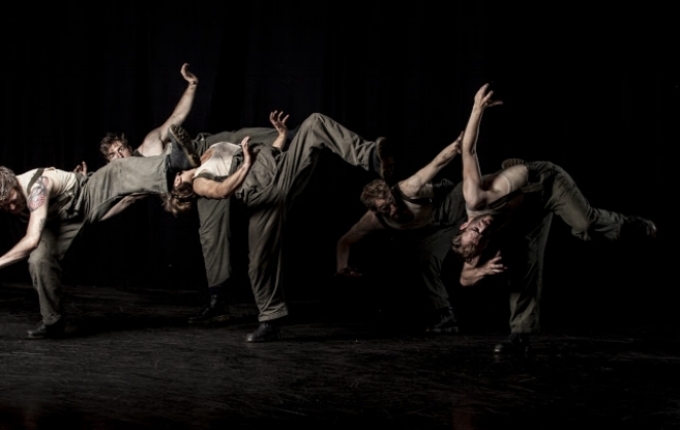 Read my COAL, Gary Clarke Dance Company Review. 07. Scattered, Motionhouse Dance Company. I saw Motionhouse Dance Company perform twice this year and equally both shows were absolutely outstanding. I had to choose Scattered as it was the first I saw and genuinely left me in absolute awe throughout. 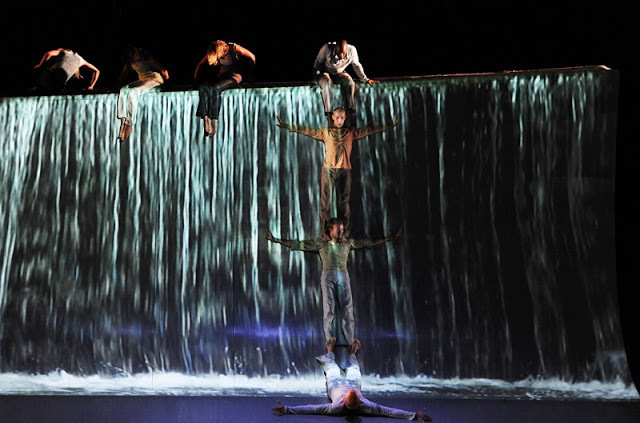 Their use of projection, movement and a ground breaking set. It was like no other thing I had seen performed before. Read my Review of Scattered, Motionhouse Dance Company. 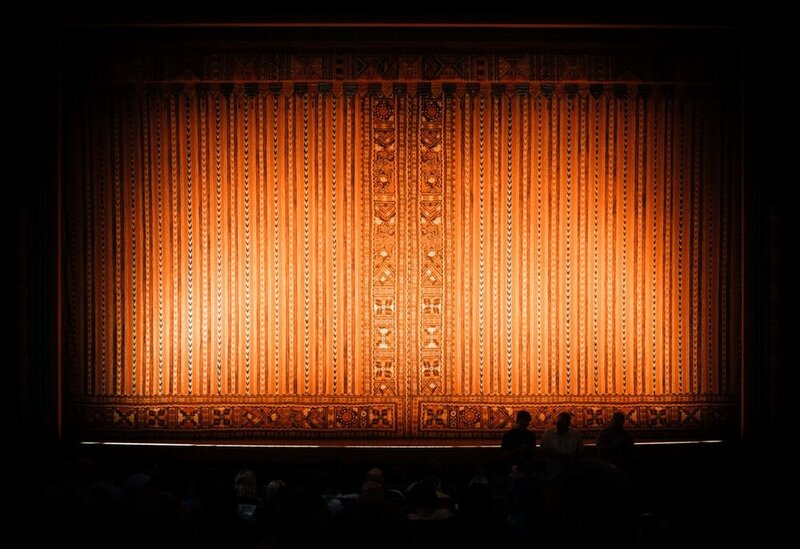 Cirque Du Soleil are up there as one of the must-see companies in your lifetime. I absolutely love the vibrant, exciting and thrill of Varekai during their arena tour in 2017. I'm really excited for their new arena tour next year and hope I can get to see them strut their stuff once again in a new show, a definite must see company! 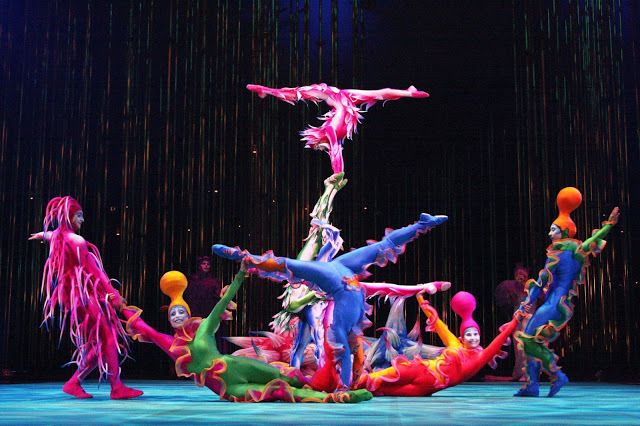 Read my Varekai, Cirque Du Soleil Review. 09. La Cage aux Folles UK Tour. John Partridge gave one of my favourite performances of 2017 in the Bill Kenwright production of La Cage Aux Folles. I Am What I Am was one of the most raw and powerful performances I had seen performed on stage. I was completely overwhelmed with pride and interest in the plot from the get go. Everything from the set design, costumes and casting made it an easy show to give a full 5 stars too! 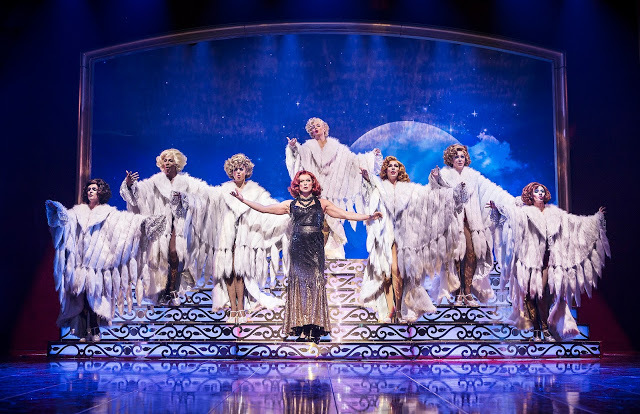 Read my review of the La Cage Aux Folles UK Tour. 10. The Play That Goes Wrong. One of the most anticipated comedy productions I wanted to watch in 2017, it didn't disappoint. I loved it so that I watched it twice, first at Belgrade Theatre before it came to my hometown of Leicester and both times I laughed at loud. A clever creative plot, great interaction with the audience and a lot of belly laughs for you to enjoy. They are returning to various venues around the UK in 2018 and after huge demand, make sure you do not miss it. I will definitely be seeing it once again! 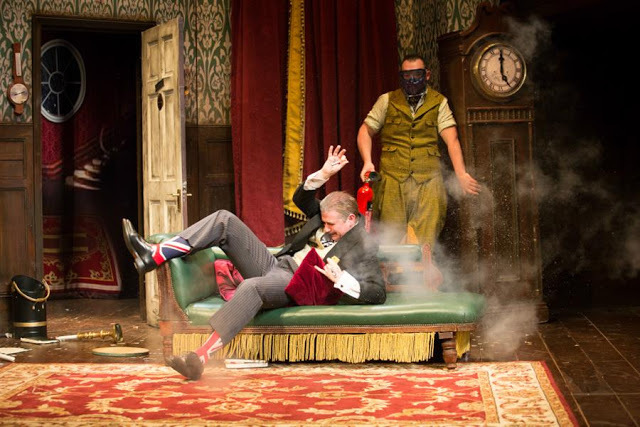 Read my review of The Play That Goes Wrong. What shows have you enjoyed in 2017? Share with me some of your favourites. I saw Cirque de Soleil this summer for the first time and it was amazing! What an informative and pictorial blog, I wish I could be a part of these artistic events. Sounds like the theater had a wonderful successful year of shows. We don't live anywhere near a theater so we don't have the opportunity to enjoy. Glad I'm not alone in thinking that Amber Reily plays the perfect Effie. Great list. 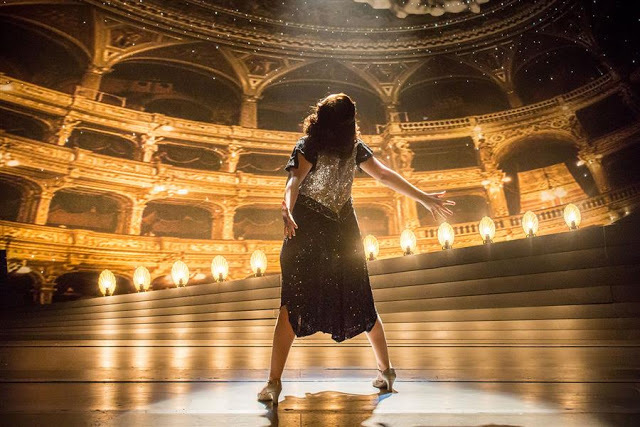 Really need to get around to seeing Funny Girl someday. Ohh I really want to see cirque du soleil!! Oh my gosh I could die just looking at this list. I just want to eat Mexican food and go to shows! Dreamgirls looks so good! I work in Covent Garden now so my 2018 aim is to go to some shows. My office is opposite Matilda and it looks AMAZING.